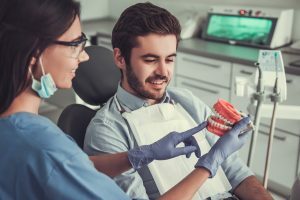 For over 30 years, the American Academy of Cosmetic Dentistry (AACD) has provided support and education for cosmetic dental professionals and patients. 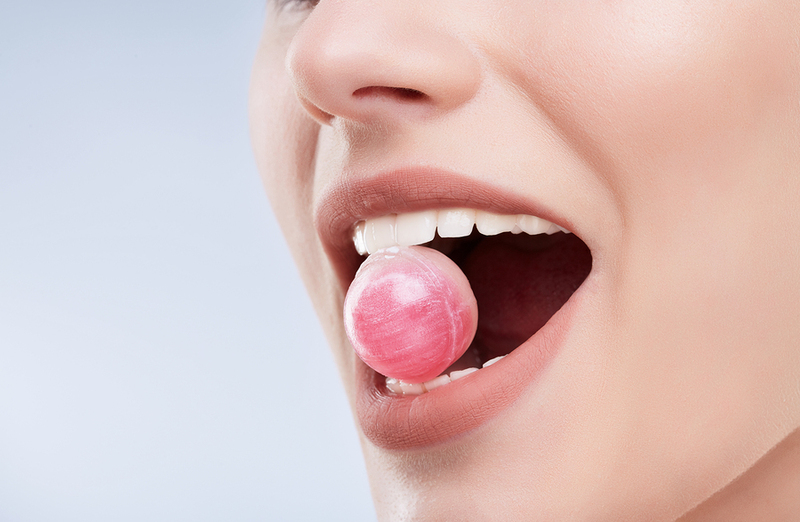 Members of the American Academy of Cosmetic Dentistry believe that cosmetic dentistry must be ethical, enhance the oral and overall health of the patient, and promote the idea that cosmetic dental treatment should be based on evidence-based practices and sound clinical judgment. 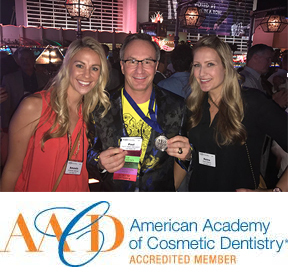 Dr. VreNon is the only cosmetic dentist in Las Vegas accredited by the AACD. 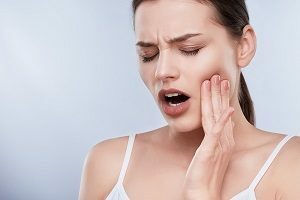 Modern advances in cosmetic dentistry have made it easier than ever to enhance your smile with a wide array of dental procedures, techniques, materials and technology. The American Academy of Cosmetic Dentistry (AACD) offers cutting-edge continuing dental education opportunities to all types of dental professionals, including hygienists, assistants and office staff. growth. AACD Accreditation requires a strong commitment to continuing education and responsible patient care. Dr. VreNon’s team takes this commitment very seriously and is dedicated to providing all Desert Breeze Dental patients with the top-quality care and respect they deserve. Not only are members committed to providing the best in ethical cosmetic dentistry, the AACD also believes that giving back to our communities is an essential element of being in the dentistry profession. 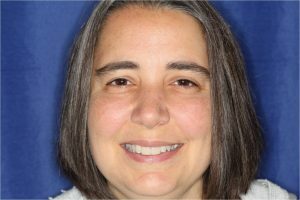 The American Academy of Cosmetic Dentistry Charitable Foundation’s Give Back a Smile program helps women who are victims of domestic and sexual violence heal by restoring their smiles if they have suffered dental injuries sustained from abuse by a former partner, family member or sexual assault. 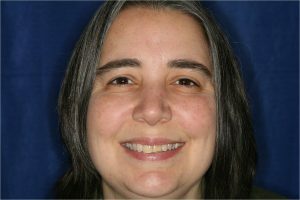 Dr. VreNon has dedicated his time to patients in this program, helping abused women gain self-confidence, improve their oral health and the joy that comes from seeing a beautiful smile reflected in the mirror. 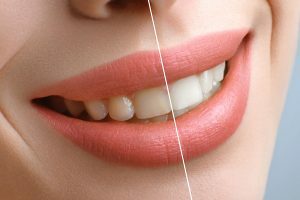 Whether you are seeking a complete smile makeover or want to learn more about all the dental services we offer, our experienced AACD-accredited cosmetic dentist in Las Vegas is here to help. The compassionate and professional dental team at Desert Breeze Dental looks forward to serving all of your dental care needs. Contact us at 702-869-0032 to schedule an appointment today.